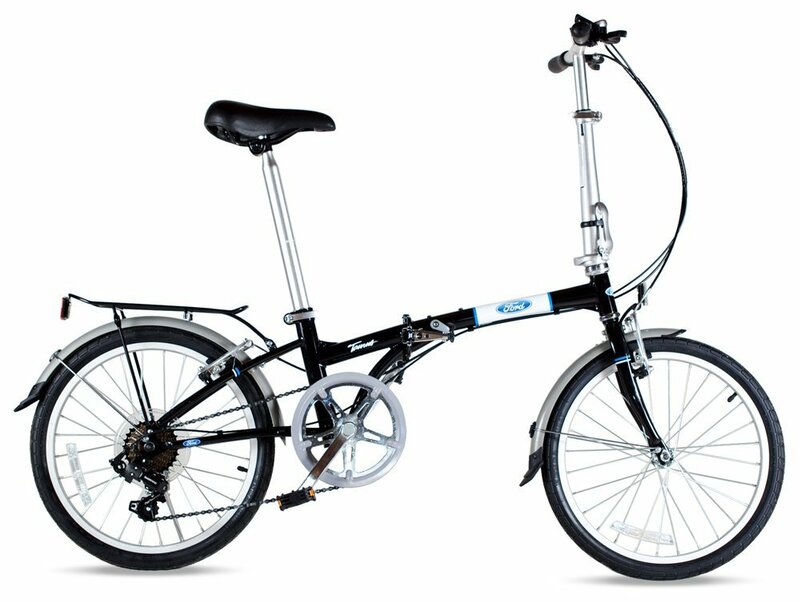 The Ford by Dahon Taurus is as much a legend as the Taurus that it is named after. 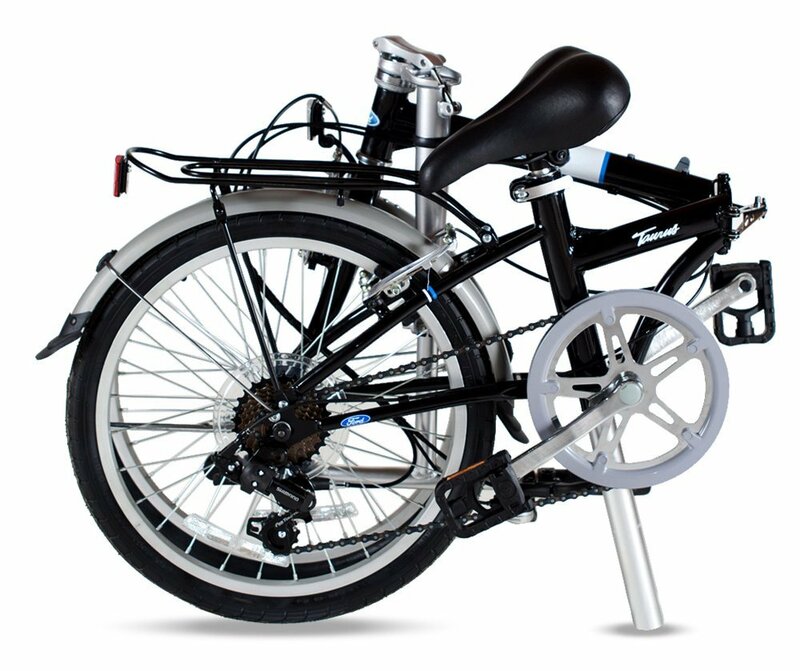 This impressive ride features a strong and durable yet lightweight steel frame. The Taurus is fully decked out with fenders to keep you clean and dry, lightweight yet powerful alloy V-brakes for superior stopping power.